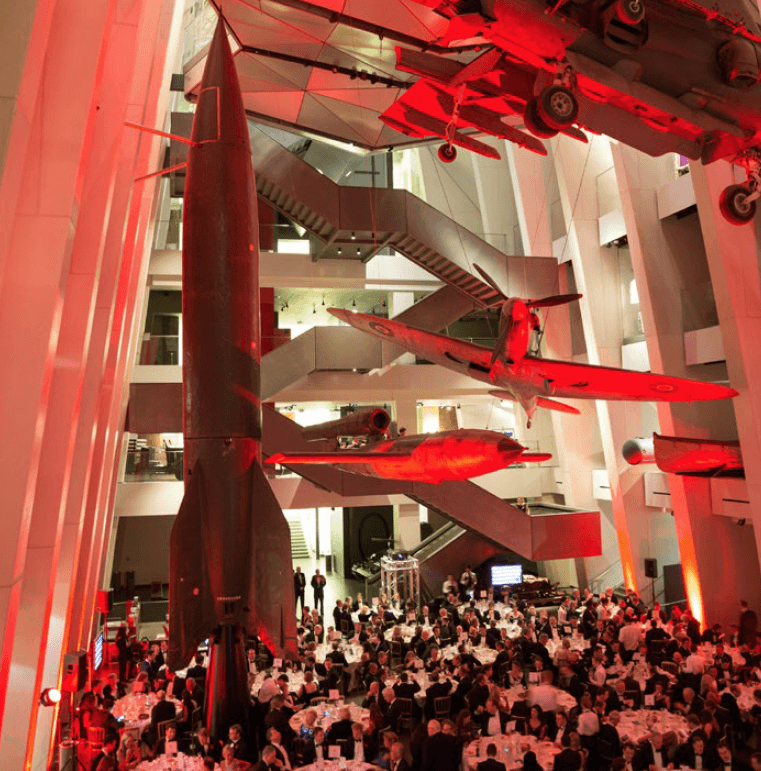 IWM London offers a selection of unforgettable event spaces for Christmas dinner celebrations. 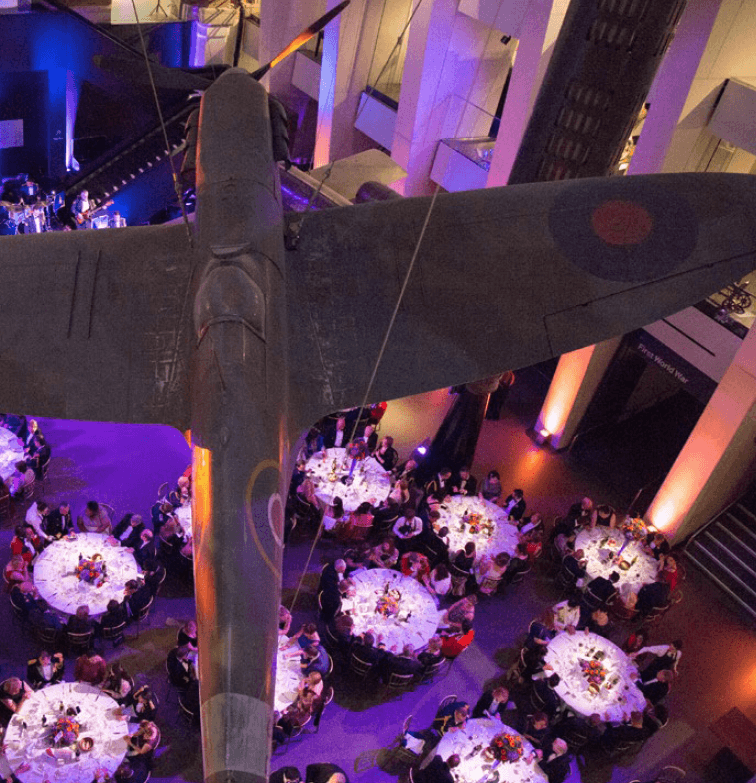 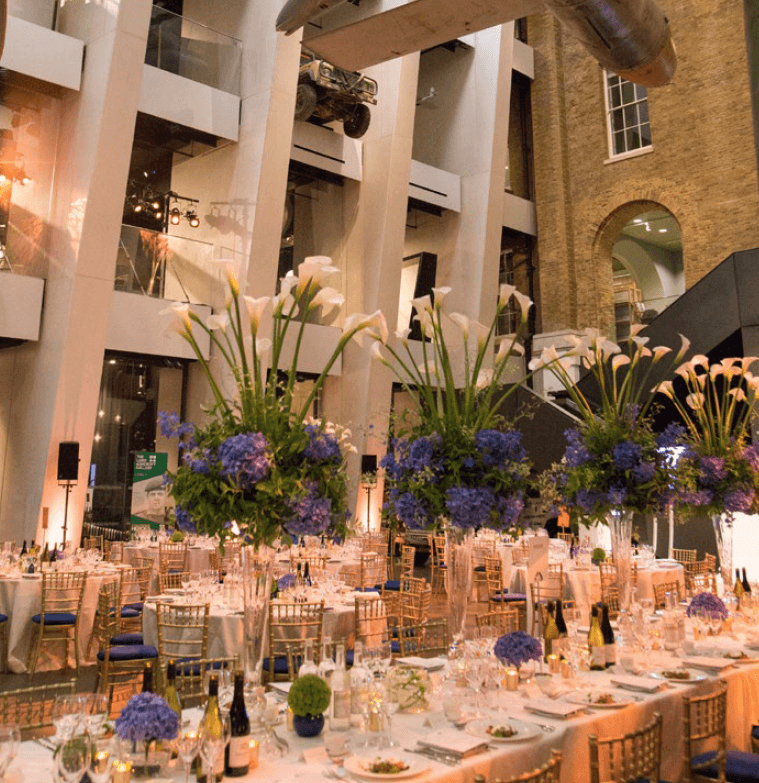 The spectacular Atrium offers guests the opportunity to dine among some of the IWM London’s most important exhibits, including the dramatically suspended aircraft. 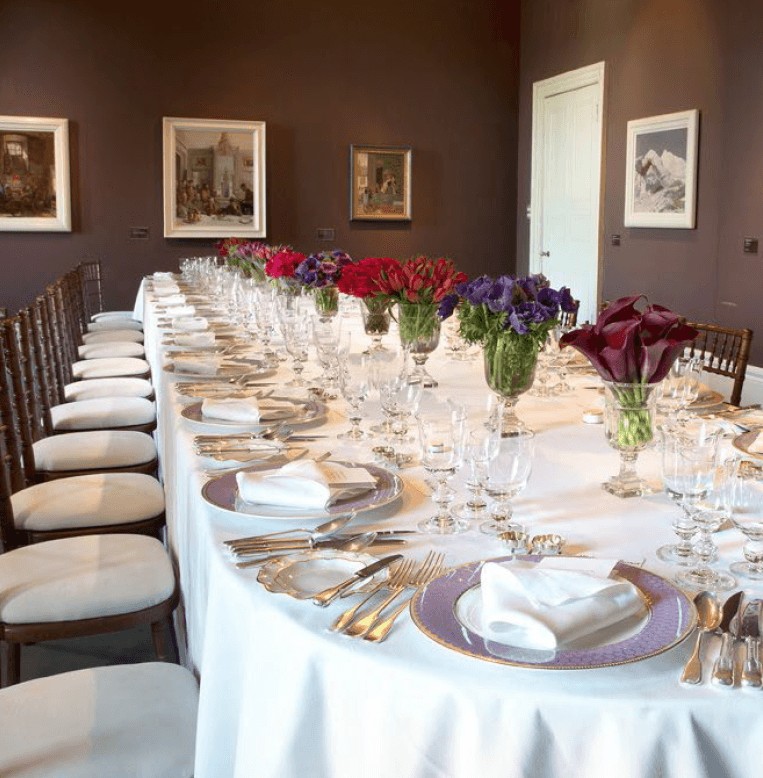 For more intimate dinners, both the Tea Room, located among our first floor galleries, and the Orpen Boardroom offer an ideal setting.